Very high security requirements mean that having a full overview of all keys is a must. 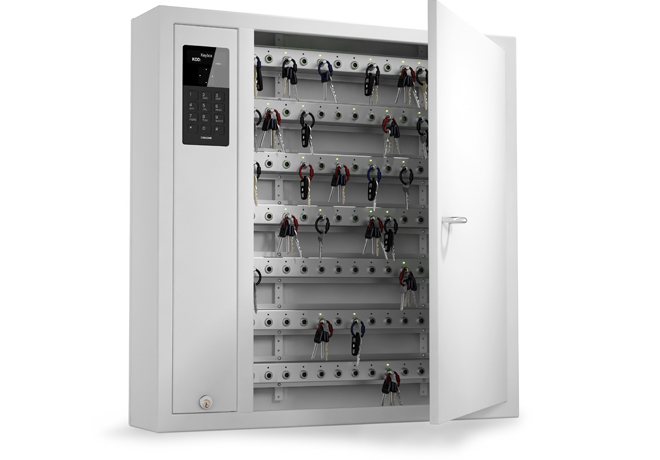 Large facilities with many remote units and staff make KeyControl and KeyWin key management systems a necessity. In such a way, you can always keep track of who is using which key and who has access to sensitive functions. Key cabinet in the System series with one door and 216 key hooks. 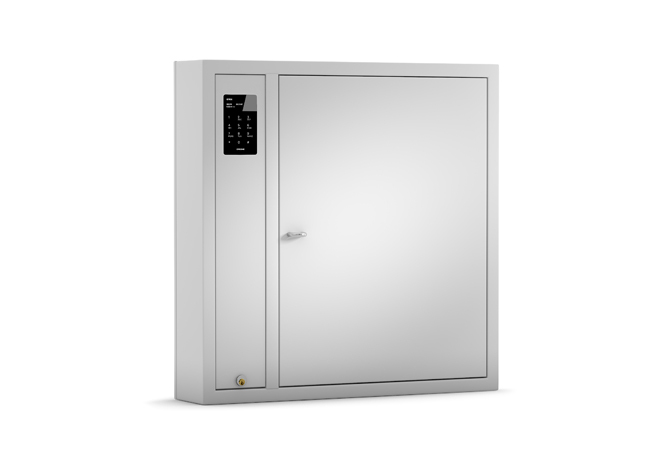 Intelligent key cabinet with key identification to monitor and control each individual key.